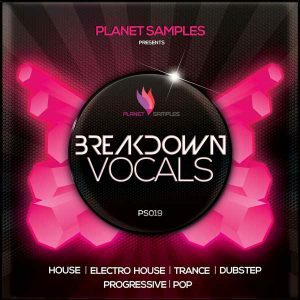 Planet Samples is ready to rock the scene with its most definitive vocal pack to date! An absolutely unique product, which will cater to all genres and complement every production. This is a pack you don’t want to miss! 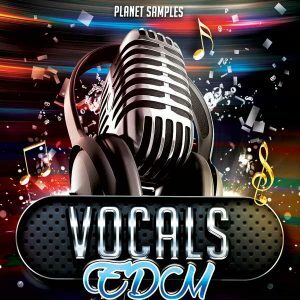 An impressive aural palette of no less than 100 vocal loops, 100 vocal shots for create your own vocal loops and 9 vocoded loops, all labelled with key and tempo information. 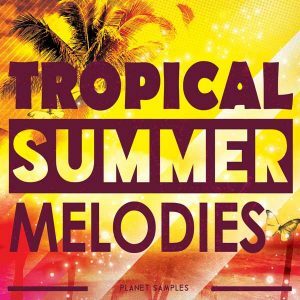 Everything is in high quality wav format for your own convenience and creative freedom. 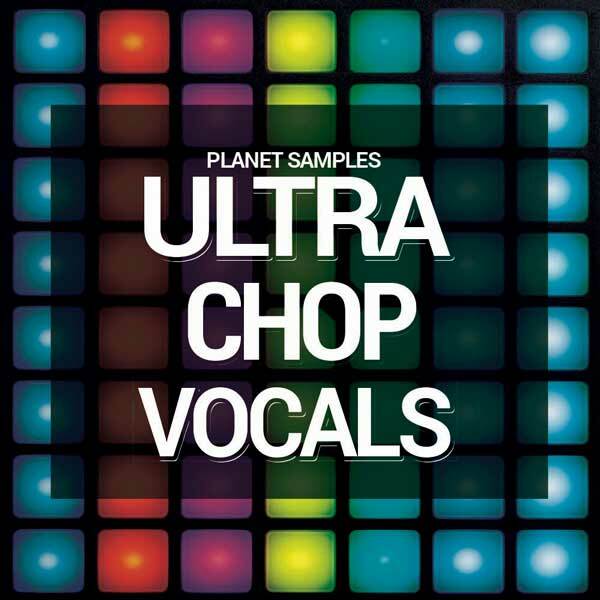 Vocal Loops recorded from 125bpm to 128bpm and up to Trance 138bpm.If you are looking to spice up your tracks with chop vocal loops this pack can take your track to the next pro level. What’s more, everything you get is Royalty Free! Buy once and use in any of your projects in as many combinations as you want. 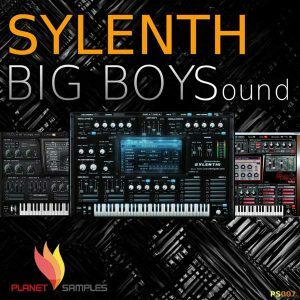 Compatible with all DAWs and suitable for more genres than you can imagine. Please Note: Pack contains only vocal loops.